Your practice needs to remain the center of your focus. That’s why we are bringing the Strategy Room right to you. Now, you have access to strategies and programs for upper cervical practices right at your fingertips. Each of these online courses are complete programs that you can implement into your practice or courses training you in specific skillsets. Each course you purchase gives you access forever, including additions or upgrades to the course. 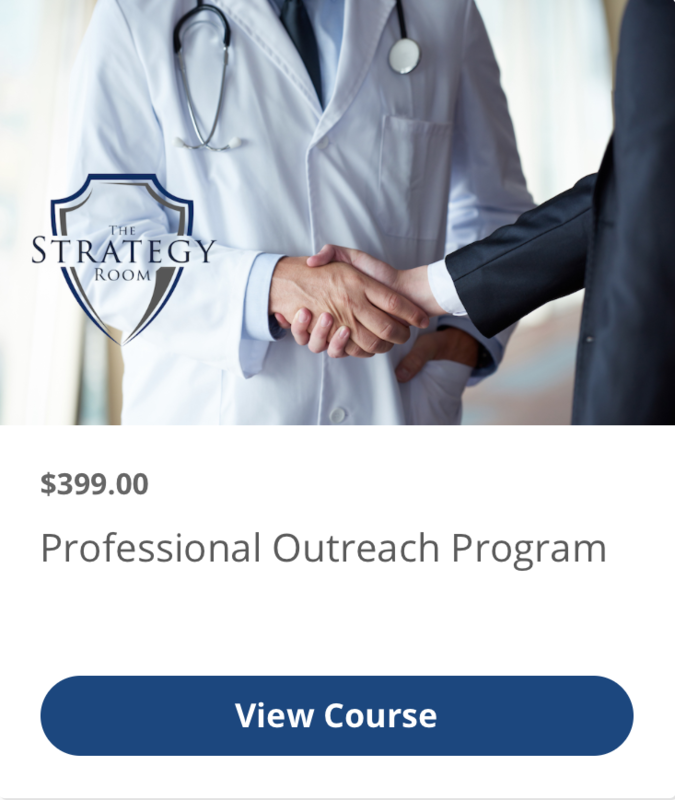 Consulting though The Strategy Room is your opportunity to build the practice of your dreams though detailed strategic planning, disciplined execution of those plans, and careful oversight over the details of your practice. With online modules being produced to cover the full spectrum of training from the student to the CEO, there is no shortage of resources that will meet you where you are at and bring you where you need to go. 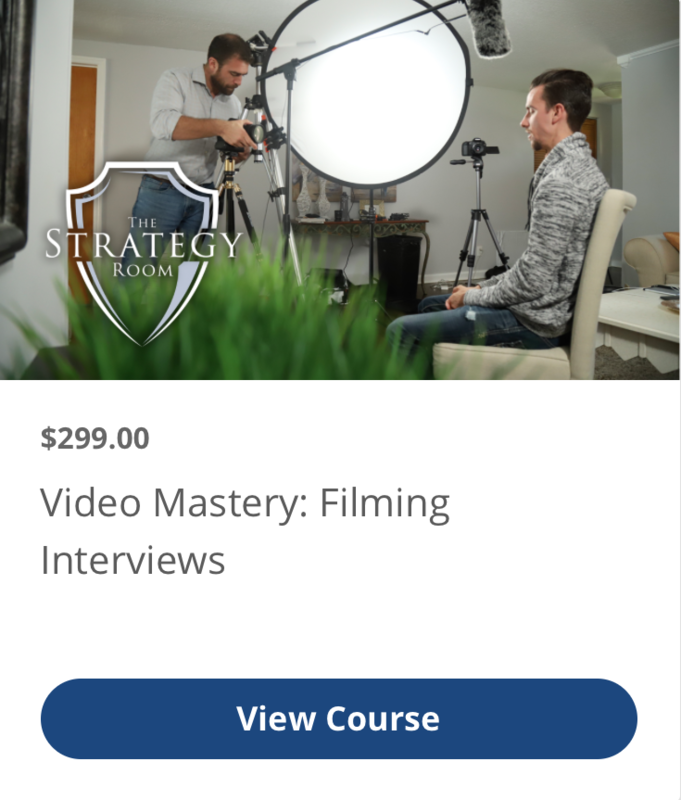 Upcoming modules include training in staff management, hiring and firing, leadership lessons, scheduling mastery, strategic planning, strategic marketing and much more. Once you purchase the course, you have access to the course forever. You will automatically have access to any updates in these courses in the future and be notified of any content added to them. Click on the course and you will be redirected to the individual course page. There you can see individual course descriptions and explore the free preview content.